The SMP60 is a table top 100 watt subwoofer amp with built-in crossover network designed to be used with a passive subwoofers. 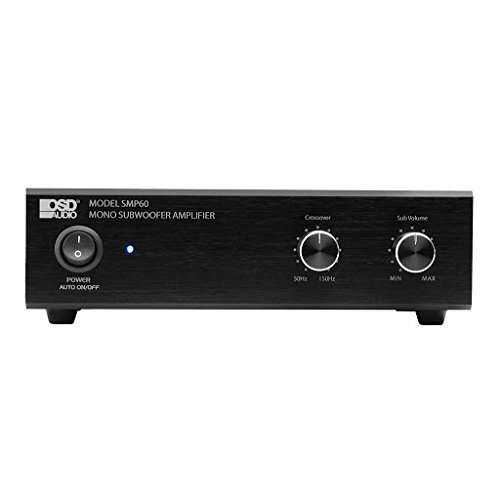 This exceptional subwoofer amplifier provides stable wattage to your subwoofer so you get that nice kick to your bass. With the low pass crossover and phase switch, you can tighten the level of the bass signal going to the subwoofer. The high-pass ins/outs provide the option to send the signal back into your sound system.